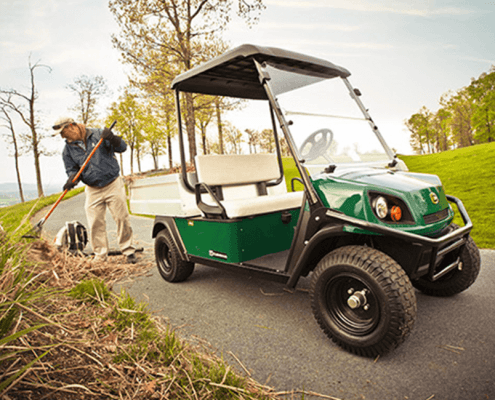 Mid Florida Golf Cars is one of the oldest and largest golf car dealers and rental fleet providers in the United States. With headquarters in Orlando, and four additional Florida locations, our business reaches well beyond the state line to work with customers throughout the United States. 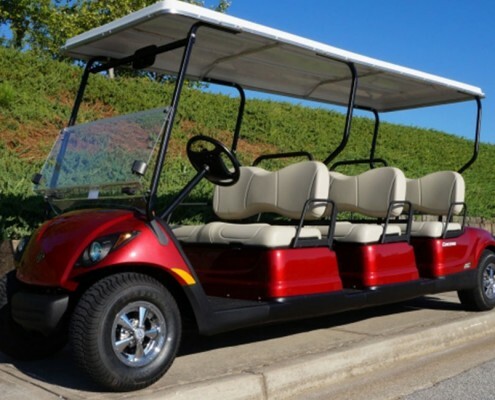 We provide golf car sales and rentals to individuals, Fortune 100 companies and all types of customers in between. 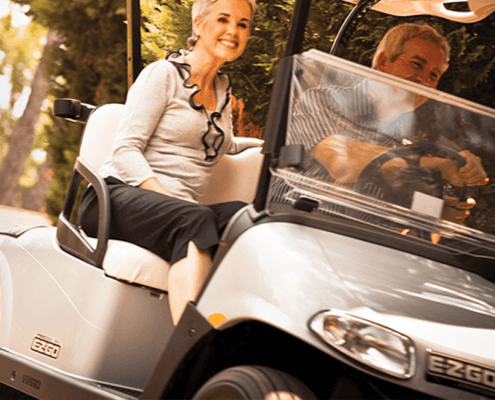 Mid Florida Golf Cars is an authorized dealer for: EZ-GO (Diamond Dealer), Club Car, Yamaha, Cushman and Carryall.